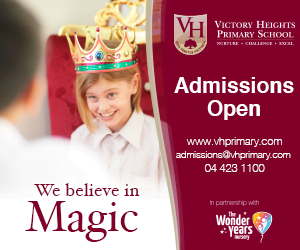 •	Top school for academic attainment - and for the "whole child"
“My role is to be an advocate for every parent’s interests from the age of 3 to 18. This means that no child at DESS and DESC will ever, ever, be left behind. 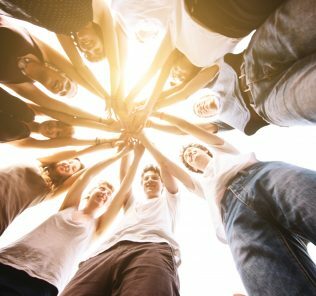 Every single young man and woman will leave Dubai English Speaking College with whatever they need to meet their own potential and ambitions for their lives ahead. We are an inclusive school and we deliver for all children. That is our unfailing, absolute commitment at Dubai English Speaking College. If we do not have what a child needs to meet their potential and ambition ,we will create it, build it, find it, discover it – we will do whatever it takes to make it happen for every one of our children. 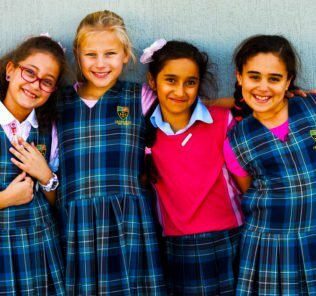 We invest in every single DESS and DESC child on their own personal unique journeys. Every child has unique gifts – and our commitment is to discover these and see them flourish. We will always and in every case deliver for every child, young man and woman. There is probably no better quote than that above in understanding both DESC and its slipstream Primary, Dubai English Speaking School, reviewed here. 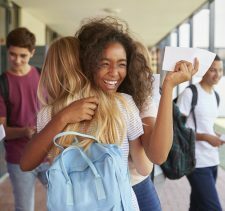 Ask a parent what they want from a school and the answers, although varied, will ultimately be that their children are given the best education possible – instilled with the foundations to be successful in the world as they develop their careers. The nuances of delivering this, however, are complex. Many schools pay lip service to this. But to really deliver an education that concentrates on individual children, to ensure that every child meets their own unique ambitions and potential, requires an absolutely extraordinary school. It requires one that ”fires on every cylinder’ in every part of the school with flows of communication, a shared conviction to treating all children equally and the investment in place to step in at any point to ensure that genuinely no child is ever left behind. 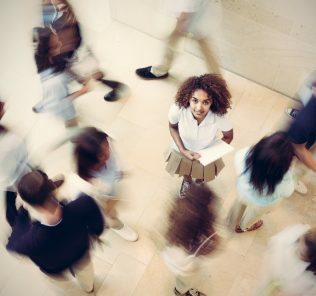 To do this in an inclusive school – one that welcomes children of all abilities and gifts, is so much more challenging than those schools which restrict intake to the most academically bright or gifted. 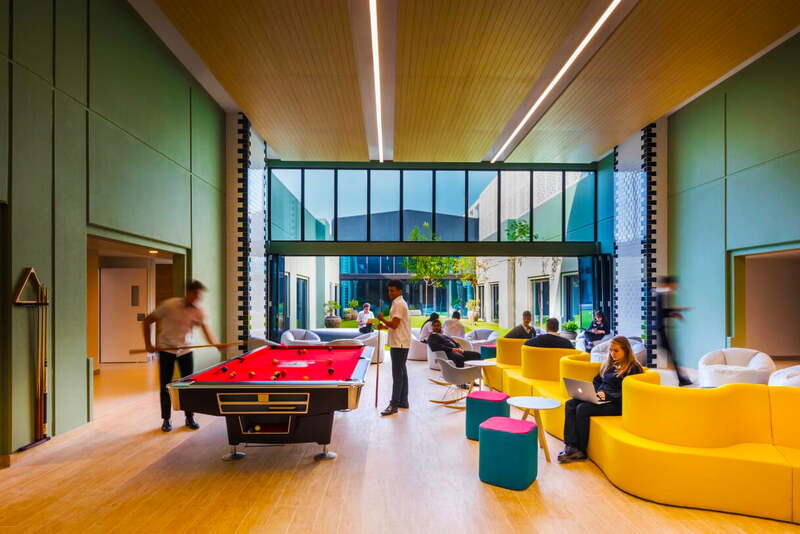 There are no ‘stacked decks’ at the Dubai English Speaking College – and that is why we left from our SchoolsCompared.com visit this year with a view of the school that places it unambiguously as one of the most impressive, inspirational and highest performing schools for children in the UAE. 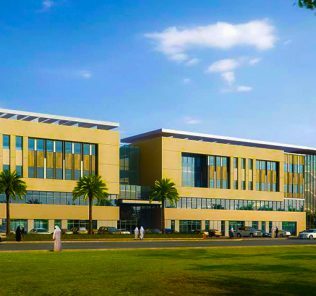 Established in 2005 with just 35 Year 7 students, the Dubai English Speaking College [DESC] takes its name from the much loved (and, in our view, equally as impressive) Dubai English Speaking School [DESS], of which it is a part; the oldest British school in the Emirate established in 1963. 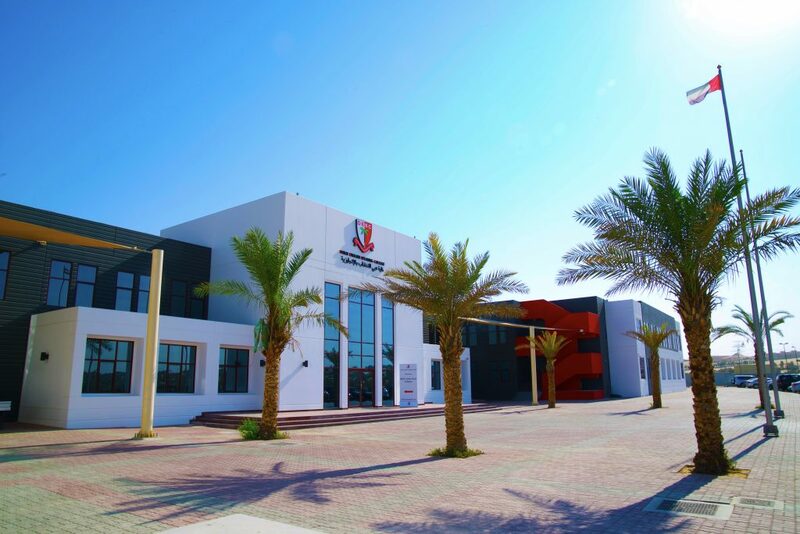 It is worth noting for parents that Dubai English Speaking College sees itself as integral to DESS – whilst physically separated (and deliberately so that younger children can be educated in an environment that fits their needs best), they are, for both schools, to all intents and purposes the same school – one that takes children on their whole journey from FS to graduation. 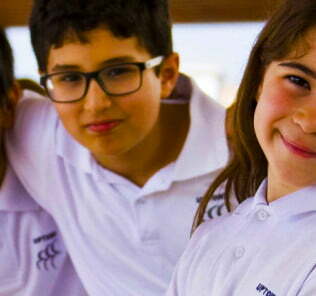 The College was built separately to its feeder school in Academic City, and takes DESS children who leave the school at age 11, as well as those joining the school for a secondary education for the first time. 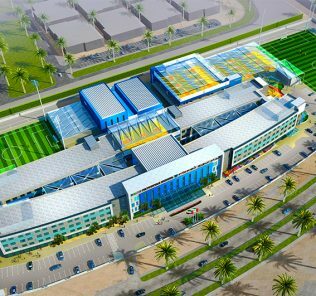 Today DESC is a rapidly growing school, educating more than 1600 children between 11 and 18, parents inspired by the increasing value of its fee structure against a background of expensive new “elite” schools in the Emirate and DESC’s consistent achievement, since 2012-13, of an “Outstanding School” rating by the Dubai Schools Inspectorate, its latest in 2018. 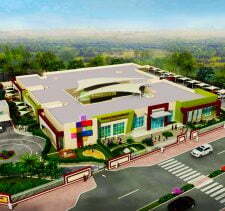 The school has more than doubled in size since 2011. 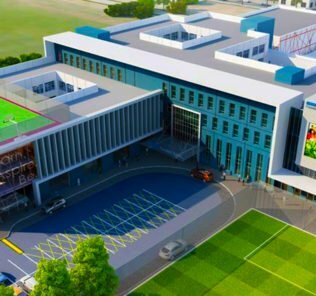 In 2017-18 Dubai English Speaking College annexed and renovated the entire Delhi Private School Academy land and buildings adjacent to it doubling the size of its campus and establishing a new (and in our view outstanding) stand-alone 500 student capacity Sixth Form Centre. On our visit we found that the result is pretty much what you would expect in a top tier UK university with stand-out areas for both social and personal learning and a hugely inspiring atmosphere. The Sixth Form Centre has its own dining facilities; kitchen; zen garden, (outstanding) gym; and a yoga studio – as well as having access to the plethora of main school facilities including the spectrum of theatre, academic, sporting facilities and (fabulous) new library. 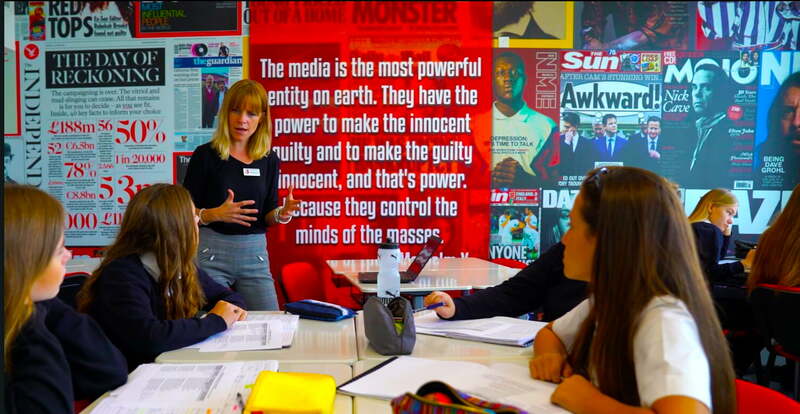 Dubai English Speaking College continues to offer a pure English National Curriculum curriculum working through GCSE to A’ Level and BTEC. This will meet the requirements of parents who remain less convinced about the trend for meshing the English National Curriculum to (I)GCSE with a tacked-on IB instead of A’ Levels post-16. 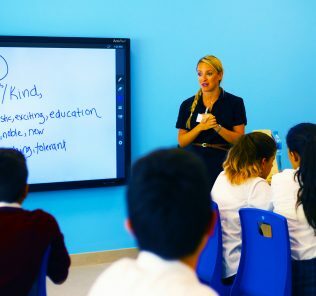 If the focus is resolutely traditional English National Curriculum, however, it is the breadth of offer that places Dubai English Speaking College at the very top of the tree for inclusive schools in the UAE. This stands not only for academic subject choice (please see our tables) – but across the whole child curriculum from Sport (see below) and the Performing Arts (more here) to the commitment to explore with each individual child what makes them excel. In practice this may mean a student leaving Dubai English Speaking College with a ready-made “business in a box” so that they can start their own business on graduating with the skills, finance and contacts in place to make their mark, a child heading off to a top UK university to study any number of subjects from medicine to psychology – or children leaving for any number of professions. 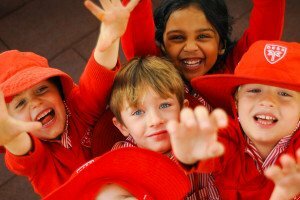 There is no one-size, catch-all – instead the focus is on individualised learning and development to ensure children meet their potential and ambitions – and discover their own gifts. This is only possible, as here, in a school that invests in exceptional breadth of academic and non-academic subject offer, skills and whole child provision. 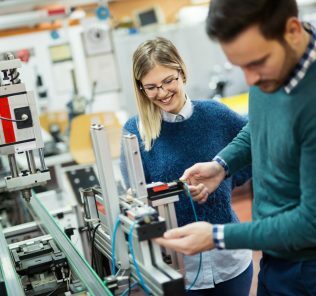 The recognition is very much that in the new economy soft skills are every bit as valuable as traditional qualifications and that in the competitive marketplace for jobs each young man and women must stand-out… be able to offer something different. As two of the small number of Ivy League UAE not-for-profits, both Dubai English Speaking College and its primary slipstream Dubai English Speaking School have been able to deliver on their commitment to parents, and their students, that they will re-invest back into the schools, into them, rather than into the vagaries of shareholder value or expansion in ventures with no relevance to their own children. 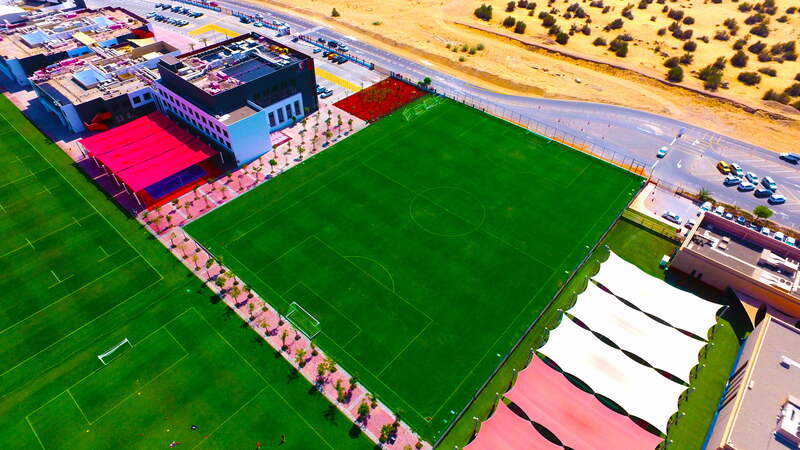 Outdoor sports facilities doubled with the work completed in 2017, adding to what many already perceived as some of the best sporting facilities of any in UAE schools. Today these now include a full-sized, all grass rugby field and a cricket pitch added to the existing array of courts, cricket nets, pools, gyms and pitches. Sports on offer range from rugby, football, netball, basketball, tennis and watersports to general fitness and gym work. As well as competitive sport, there is a clear emphasis on promoting the benefits of keeping fit, with fitness for all, aerobics and yoga. This may well be a stellar school for sport – but, as with the rest of provision, it remains an inclusive one in which taking part is celebrated. For gifted children and young men and women in sport the school offers an outstanding, dedicated (and rare in UAE schools) professional sports programme, more below. 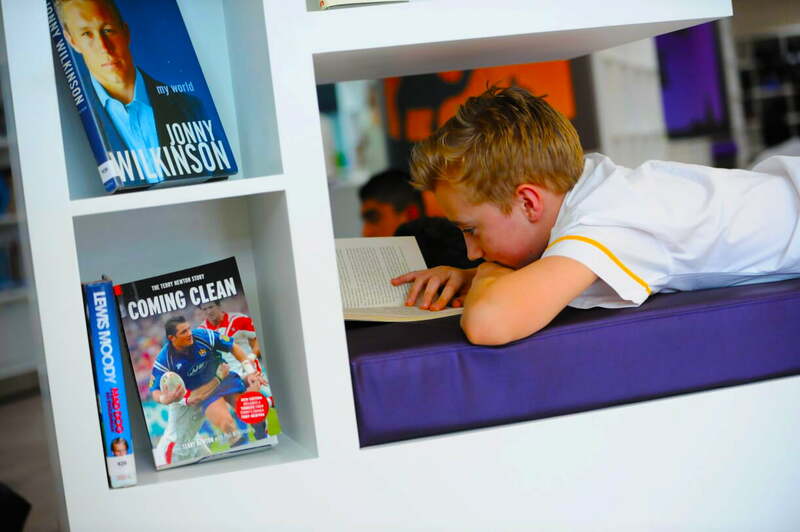 We rated Dubai English Speaking College in equal first place with Dubai College as the best British curriculum schools for Sport in the UAE, more here. To get a feeling for just how inclusive Sport (and the schools’s fabulous facility provsion) is at this outstanding school the video below is worth watching in full. It’s a very different experience to that many of us of an older generation will have experienced in or school days. 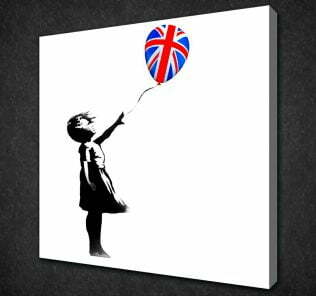 To download the BSO report, click here. In 2018, from a cohort of 154 students, the overall pass rate at A’ Level was 99.8%. 85% of students achieved a grade A– C, 61% of students achieved the higher grades of A – B, of which 36% gained A* or A grades. Given that DESC is not academically selective, these results are quite outstanding – and teachers and students at Dubai English Speaking College have every reason to feel extremely proud. In 2017, GCSE results saw a 46% A* to A pass rate with 72% of students achieving A* to B and 95% A* to C. In 2016 GCSE results saw 95% of students achieving A* to C (well above the UK average of 66.9%) with DESC’s A* to A results at 43.7% – more than double the UK average of 20.5%. 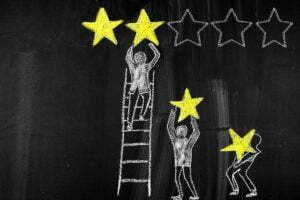 Pupils who have Special Educational Needs [SEN], a rare historical weakness of the school, receive a great deal of skilled support and in most cases, they now make rates of progress similar to those of other pupils in the college. 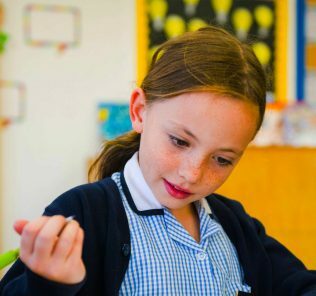 The needs of Gifted and Talented [G&T] pupils are very well supported, particularly by the school’s Enrichment Programme for the ablest students. Whilst few pupils are learning to speak English as an Additional Language [EAL] those that do make similar, outstanding, rates of progress to the other groups of pupils in the school. The Principal of Dubai English Speaking School and Dubai English Speaking College, Andy Gibbs, provides inspirational leadership and is relentlessly determined. Relationships and communications with parents are excellent. There is a genuine and open two-way process here. No better example is Mr Gibbs’ ongoing commitment to parents to, at the least, try to minimise fee increases. 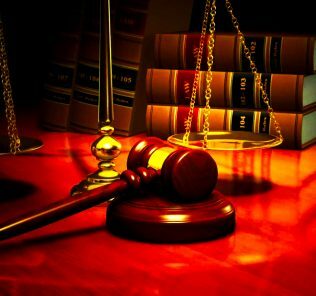 Words are easy but tellingly, within a climate of increasing school fees elsewhere in the sector at that time to the maximum permitted by the KHDA, Mr Gibbs wrote to all parents in October 2015 advising that the College had taken the decision not to increase fees for the academic year 2015-16 as he was “very mindful of how the current economic climate is impacting upon families. This scale of responsiveness to parents is extremely rare – and it is almost inconceivable, for example, that it would ever happen at all in one of the large schools groups. Dubai English Speaking College provides a benchmark here for how, when a school says that it listens to parents, and ultimately that does mean children, that commitment must be actioned with more than rhetoric. Chris Vizzard, Headteacher, Dubai English Speaking College. Our view? 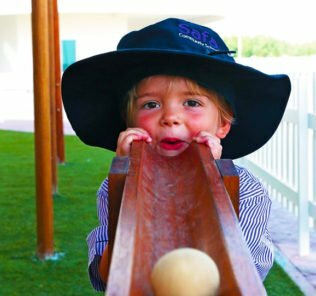 A genuinely terrific, historically important school – one that shines within a very small cluster of schools in the UAE that can be counted on by parents to deliver an outstanding, inspirational, personalised, caring and successful education for their children. 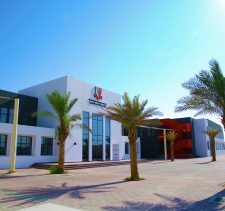 As above, in practice, Dubai English Speaking College is today seen as a single school with its Dubai English Speaking School feeder. Both schools are inclusive and carry their not-for-profit ethic in the heart of school provision and care for children above else. 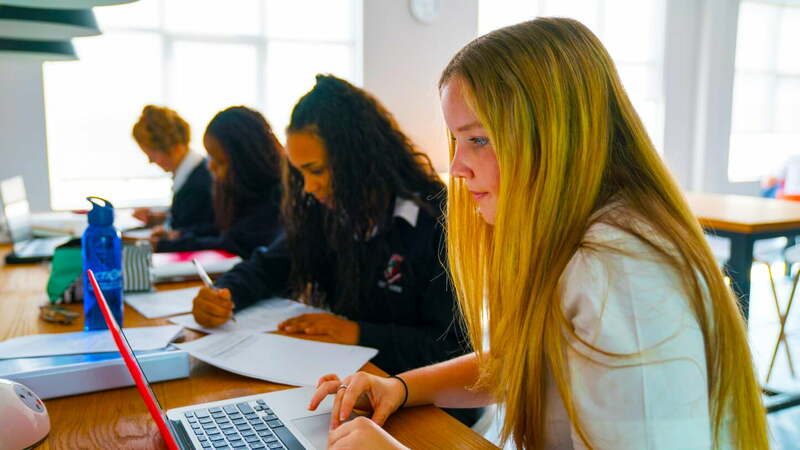 Its pioneering and breadth of BTEC provision is just one of many telling examples of its commitment to meet the cross-spectrum potential, ability and ambition of individual children. 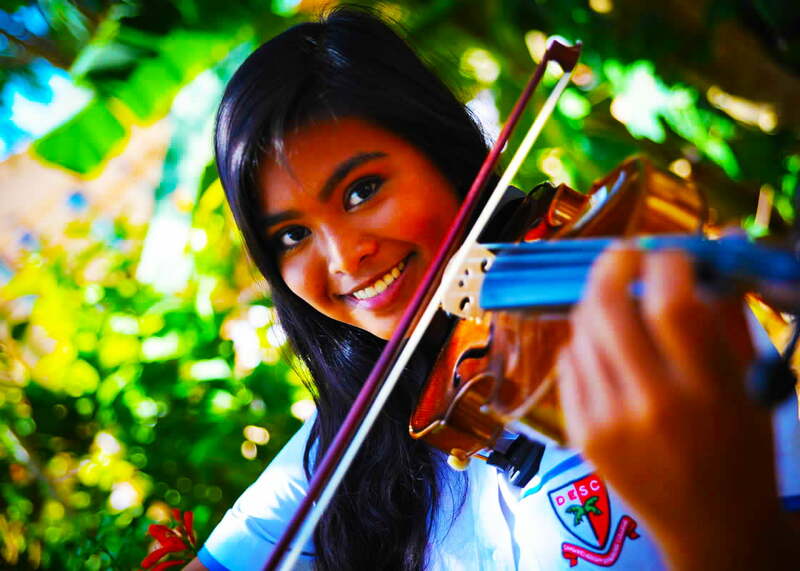 Its Sixth Form, sporting and Performing Arts provision are all stand-out. We have no hesitation in recognising Dubai English Speaking College as one of the very, very best schools in the UAE. For many children the education on offer will be unequalled. To deliver an inclusive education that promises the very best, globally bench-markable, education for every child is no small undertaking. 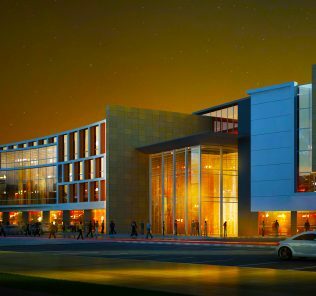 Dubai English Speaking College delivers that – and in spades. The dedication of teachers to the care and inspiration of children runs like wildfire throughout the school. Extraordinary is a word used too often. In the case of Dubai English Speaking College, however, it is an accolade richly deserved and on point. I would like enroll my daughter to DESC in academic city in Year 3, currently she is studying at Al Diyafah High School.